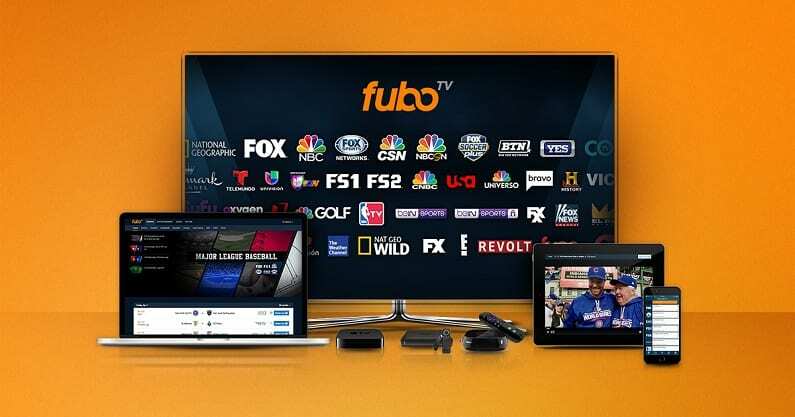 fuboTV features over 80 channels, which includes 30+ sports channels in every package. More regional sports channels are available here than with other services. Get 7 days free. Hulu with Live TV includes 60+ live channels and Hulu on-demand service all in one package. 50-hours of cloud-DVR storage is also included along with other perks. Get 7 days free. Sling TV is the cheapest way to stream sports and many other shows. Use Sling Blue to get regional sports channels, AMC, and many other networks for just $25 per month. Get 7 days free. If you live in Philadelphia, there’s a really good chance you’re a sports fan. The Philadelphia area has some of the best fans in the entire country and teams in every sport fear going on the road to Philly. The passion is obvious if you spend even one second in Philly, which is why fans will be happy to hear how easy it’ll be to get an NBC Sports Philadelphia live stream without cable. 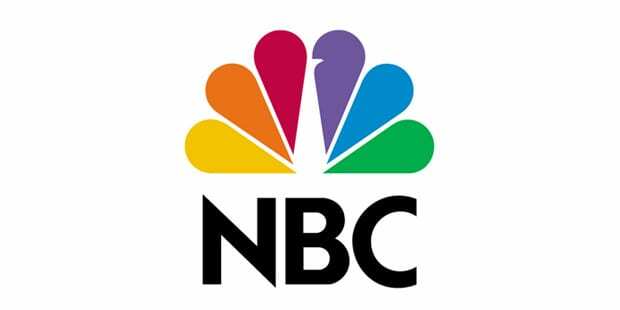 The Philadelphia Flyers, Philadelphia Phillies, and the Philadelphia 76ers all call NBC Sports Philadelphia their home. Being able to watch that station without cable means for many people there’s no longer a decent reason to overpay for their cable package. A lot of people put up with the outrageous prices because they didn’t want to miss games, but there’s no reason to do that anymore. If you do want to watch NBC Sports Philadelphia online, you’ll actually have several options on how you can get the channel live streaming. There are details on each service below, so keep reading to learn how to watch NBC Sports Philadelphia online without cable! FuboTV is a streaming service that is set up very similar to other services on this list. One of the main similarities is that they will all get you NBC Sports Philadelphia streaming. 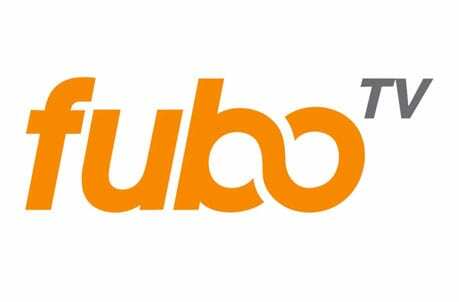 As long as you live in the area, the channel will be a part of the $55 per month starting package on fuboTV. You can start a weeklong free trial if you want to test out the service and watch NBC Sports Philadelphia online free now. Keep in mind, there are no contracts so you can cancel when you want. During the first month you’ll receive introductory pricing. The special discount gets you the first month for $45. There’s a cloud DVR on fuboTV as well, so this is another way to record games to watch later. 3-Day Replay is also included with the on-demand library. This gives you 3-days to watch most things after they’ve aired in the on-demand library. Also, the starting package has over 80 channels, which is a huge amount for a streaming service. There’s a bunch of sports channels in there, so you’ll always have something to watch. Head over to our fuboTV review for more details! Hulu Live is a great choice for many cord cutters. If you’re signed up to Hulu on-demand, you’ll find that it’s included with Hulu with Live TV. 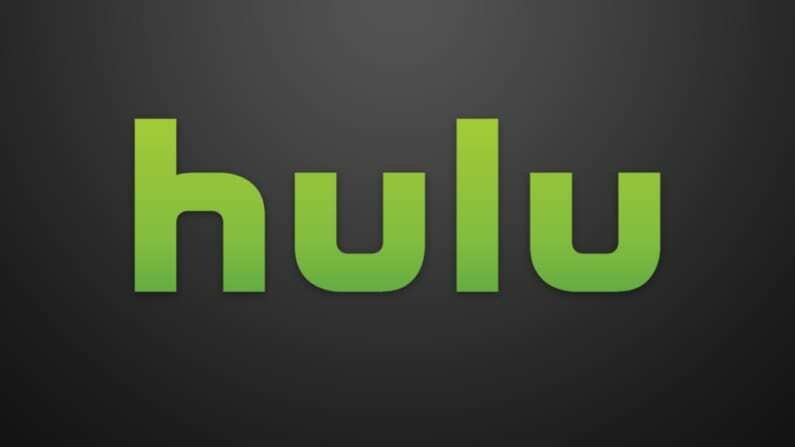 So, you’ll have 60+ channels and Hulu’s on-demand service in one package. Plans start at $45 per month and include local, regional, and nationwide channels depending on your location. The NBC Sports Philadelphia live stream is available to people in the Philly area, for example. Some nationwide channels include FX, ESPN, USA, TNT, Freeform, and TBS. While Hulu on-demand will give you tons of on-demand content to watch, you’ll also have a cloud-based DVR to ensure you don’t miss your favorite shows. 50-hours of space is included but upgrades for more space are available. You can stream on two devices at once or you can upgrade to stream on unlimited devices at the same time. You can watch NBC Sports Philadelphia on smart TVs, gaming consoles, iOS/Android, Apple TV, Chromecast, Roku, Amazon Fire TV, and other devices. 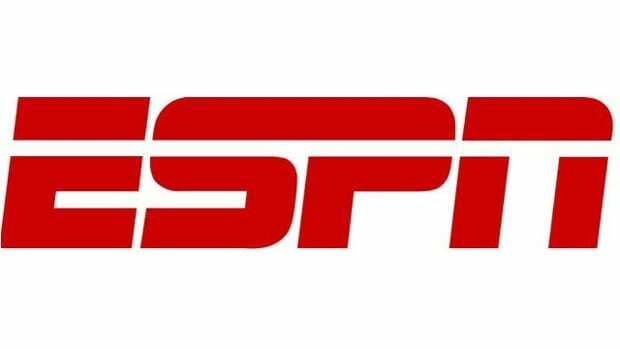 Sling TV is the cheapest option where sports streaming is concerned. In order to watch NBC Sports Philadelphia, you’ll need the Sling Blue package. This gives you over 30 channels including NBC Sports Philadelphia and other regional sports channels. 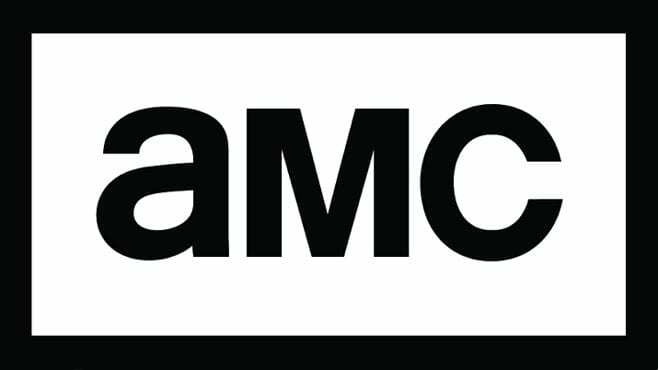 You’ll also have AMC, A&E, FX, BET, Syfy, TBS, and other channels. Beyond the included channels, you can add dozens of other channels through channel bundles. This gives you a low-cost way to add more channels to your package. Sling Blue is available for $25 per month. Bundles are available for different prices depending on the bundle. Sling TV includes an on-demand library and you can use TV Everywhere apps to add more content to your lineup. 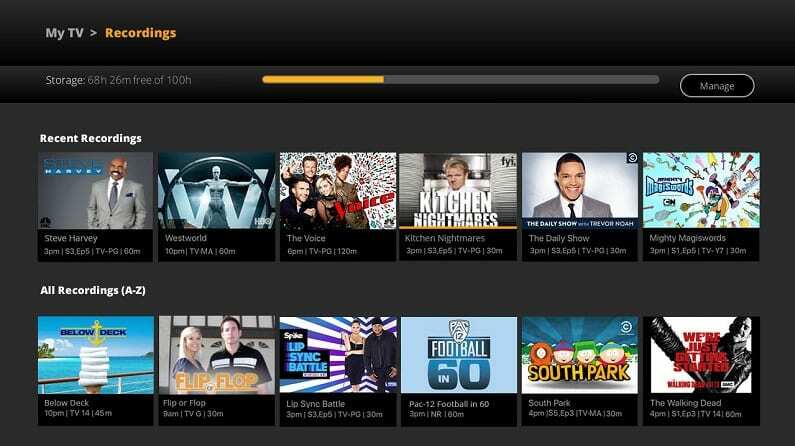 A cloud-DVR is offered with other services as part of the package, but Sling TV does not include one. There is one available, but it will cost an extra fee. 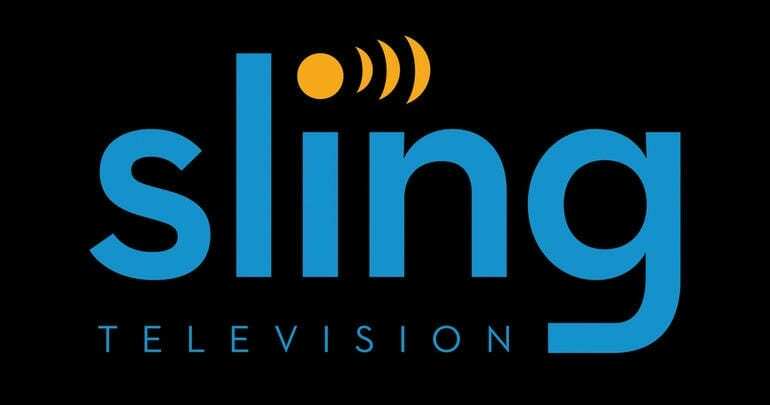 You can stream Sling TV on Roku, Chromecast, Apple TV, Amazon Fire TV, mobile devices, and more. There aren’t any contracts, so you can change or cancel your account when you want. 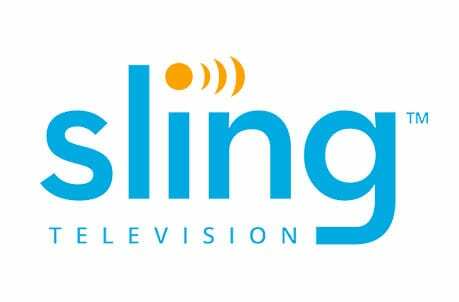 You can learn more in our Sling TV review. PlayStation Vue is a service offered by Sony that’ll be a great option to get NBC Sports Philadelphia streaming. Like many other streaming services, you just pay a monthly subscription cost, but with PlayStation Vue instead of streaming on-demand content, you get to actually watch popular cable channels live streaming. And, if you’re in the broadcast area you’ll be able to get your NBC Sports Philadelphia live stream alongside a bunch of other channels. Packages include an on-demand library and a cloud-based DVR with 28-day storage. The package needed to watch NBC Sports Philadelphia online has more than 60 channels in total. The “Core” package costs $50 per month and there’s no contract required for a subscription. Plus, your subscription gets you access to PlayStation Vue’s cloud DVR. This can be used to record games and watch them up to a month later at your convenience. There’s a free trial on PlayStation Vue, so you can starting watching a NBC Sports Philadelphia live stream today! Also, you can head over to our PlayStation Vue review if you have any more questions. Watch on Apple TV, Roku, iOS/Android mobile devices, PS3/PS4 consoles, Fire TV, etc. 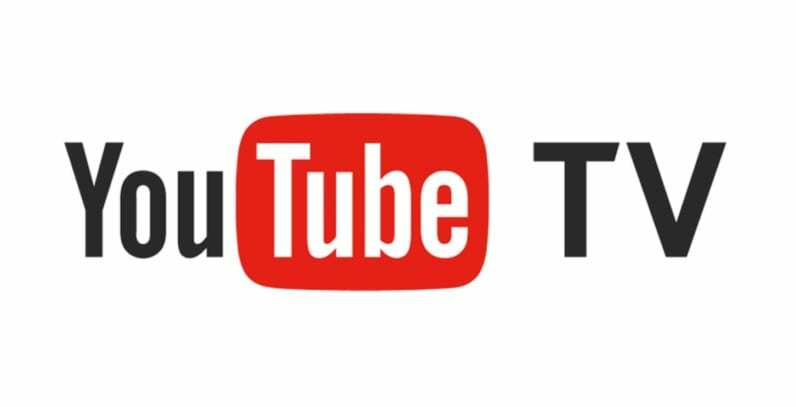 YouTube TV offers 50+ channels for $40 per month. No contracts are included, so as long you pay each month, you’ll remain a member. If you decide you want to cancel, it’s a hassle-free process. Despite being a new service, you’ll have plenty of sports and other channels. Local channels are available in many areas. You’ll also get regional channels like NBC Sports Philadelphia. Other channels include MLB Network, FS1, ESPN, TNT, USA, and many other channels. Features to go along with the live channels include an on-demand library. You can also use TV Everywhere apps for many of the networks in your plan. 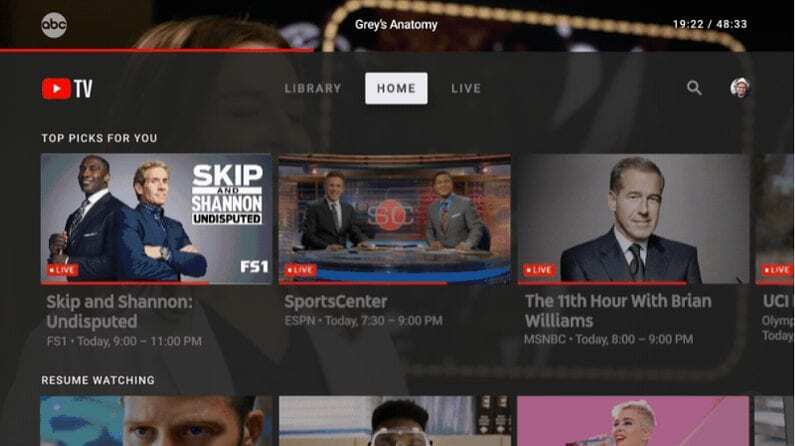 Other great features include the YouTube TV mobile app and the cloud-based DVR. The thing that makes the cloud-DVR so exciting is that it comes with unlimited storage. You’ll be able to record as much as you want and watch it for nine months until it’s purged from the system. You can stream on Roku, Apple TV, and Chromecast, as well. Amazon Fire TV devices are not at all compatible. If you want extra channels, some movie channels are also able to be added to your account. Watch with Chromecast, Apple TV, mobile devices, etc. If you’re thinking about cutting cable, you’ll want to know how to watch as much sporting events as possible. Check out our full sports guide for tons of details on watching all your favorite teams. What are my options for watching the Portland Trailblazers on CSN-NW.